Sewn binding. Cloth over boards. 240 p. Contains: Illustrations. 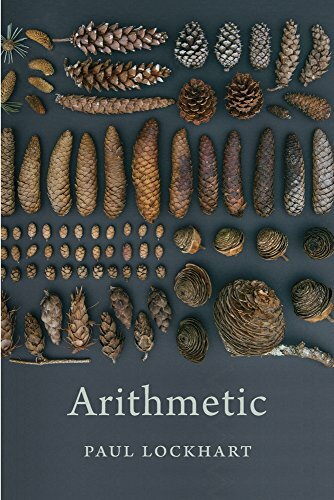 Paul Lockhart reveals arithmetic not as the rote manipulation of numbers but as a set of ideas that exhibit the surprising behaviors usually reserved for higher branches of mathematics. In this entertaining survey, he explores the nature of counting and different number systems-Western and non-Western-and weighs the pluses and minuses of each. Underlining (in pencil); Satisfaction 100% guaranteed. The Original Area Mazes: 100 addictive puzzles to solve with simple maths – and clever logic!